So the big day is finally coming. Hoovers at the ready! You’re opening your house to potential buyers so everything has to be spick-and-span and pure and perfect and Marie Kondo’d, right? Hear us out but: a house can actually be too tidy for a viewing. We’re not saying that you should leave dust on the mantle or the kids’ toys out in the yard. On the other hand, a house that’s too clinical can be difficult to connect with. 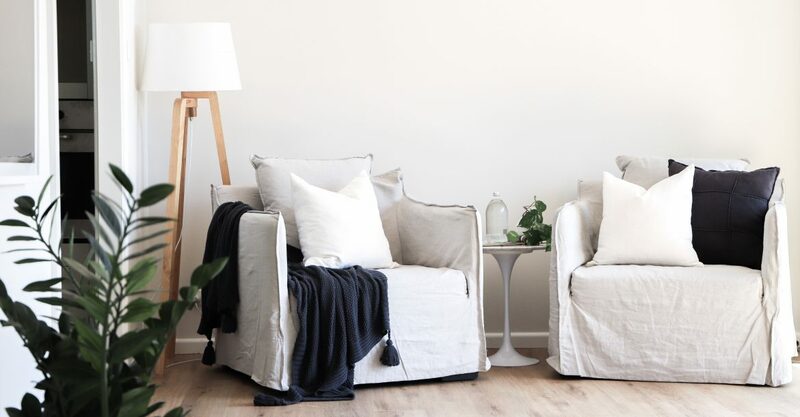 In the property styling world, a little “organised disorganisation” creates that warm, inviting feeling that everyone wants when they first step into their new home. 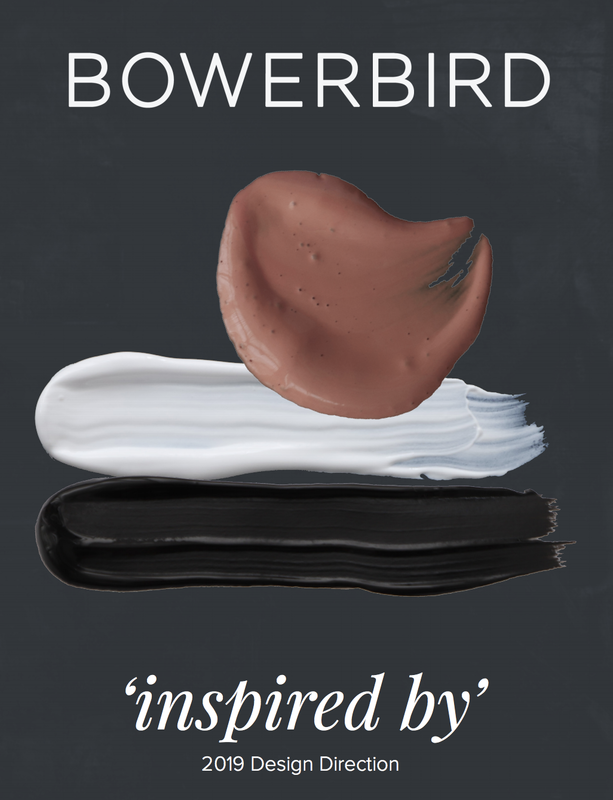 Here’s a mini-rundown of how we achieve the look at BOWERBIRD. Wes Anderson films are nice to look at but not many people want to live in one. Create visual interest and a “casual” flair by choosing pieces of decor that are different sizes, colours, shapes and levels. Also, play with spacing (it can take a practised eye to get this just right!). 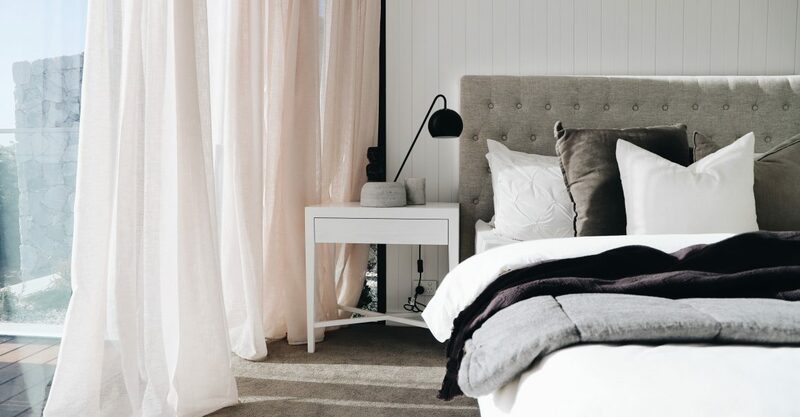 Soft furnishings are a godsend to property stylists. Bedroom looking a little bare? Artfully drape a throw rug over the bed. Living room seem… well, not that liveable? Stack a bunch of cosy cushions. 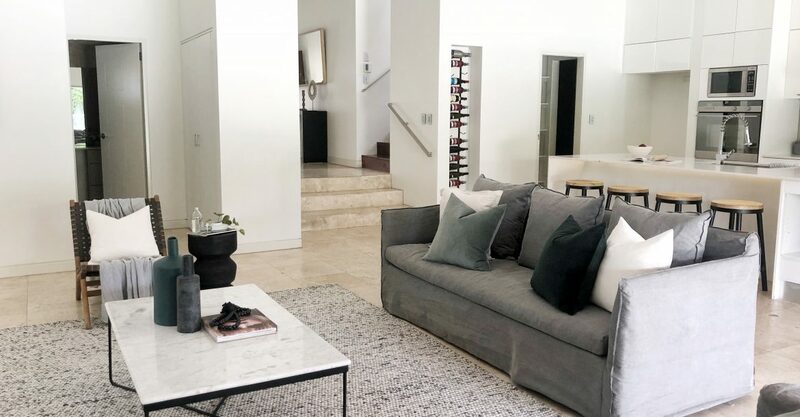 The aim is to create an area your buyer would happily kick their shoes off and flop down on the couch at the end of the day (not one they’d be terrified to mess up!). For the finishing touches, we like to keep things in the house that give people an image of what it will actually be like to live there. An opened coffee table book, stationery in the study, (clean) pans hanging in the kitchen. But warning: a little clutter goes a very long way. Selling on? 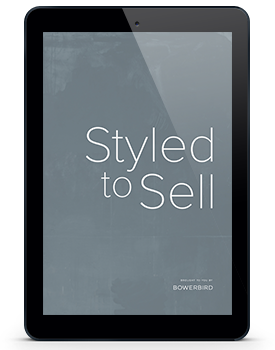 Want to get the best price on your home in the shortest amount of time? 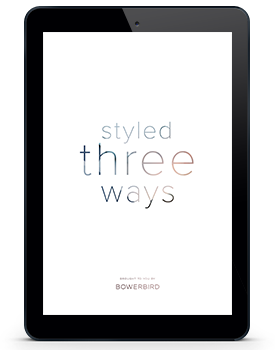 BOWERBIRD is here to help with all your property styling needs. Simply drop us a line below and we’ll get in touch.